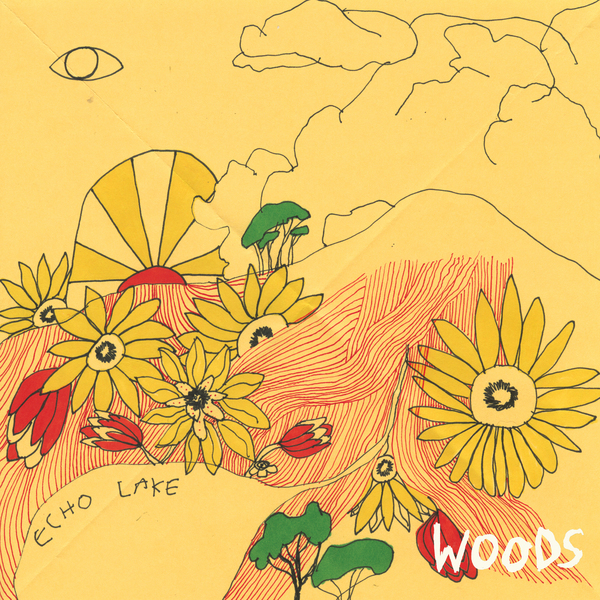 One of the very best bands on the US lo-fi scene, Woods return with their strongest album to date, At Echo Lake. The band's vocalist and guitarist is Jeremy Earl, the label owner of Woodsist, a fact that goes some way towards accounting for Woods' apparent dual interest in classic, rickety songwriting and the avant-garde meanderings of the US underground scene. After the classy alt.country-rock stomp of opener 'Blood Dries Darker', At Echo Lake soon reveals its more exploratory leanings, continuing with potting shed folk jams like 'Deep' and 'Pick Up', all the while hinting at strange tape-edited sound design elements that add plenty of depth and intrigue to the record's palette. Unusually, the album only really peaks around its midpoint, first hitting the shambling, borderline genius of 'Suffering Season', which quickly reveals itself as a slice of sublime, timeless guitar pop, featuring chiming Byrds-style leads and a lifetime's supply of feel-good, west coast vibes. Next up, 'Time Fading Lines' is dominated by more melancholy tones, yet the hooks are as penetrative as ever, with a little extra far-out oomph supplied by Matt Valentine (who adds sitar and harmonica to the arrangement). 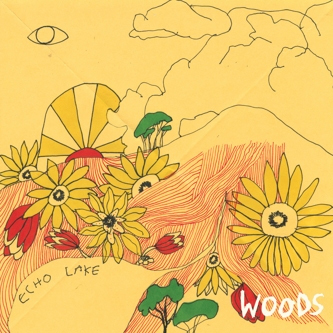 It pays testament to the band's confidence in (or more likely, outright disregard for) their pop prowess that recent single 'I Was Gone' is lodged right at the back of the album, but what this band lack in conventional know-how they more than make up for in outsider swagger and intuitive experimentation, and consequently At Echo Lake comes across as hearteningly pure and uplifting, from its creaky beginnings to its perfectly timed finish just under half-an-hour later. Highly recommended.